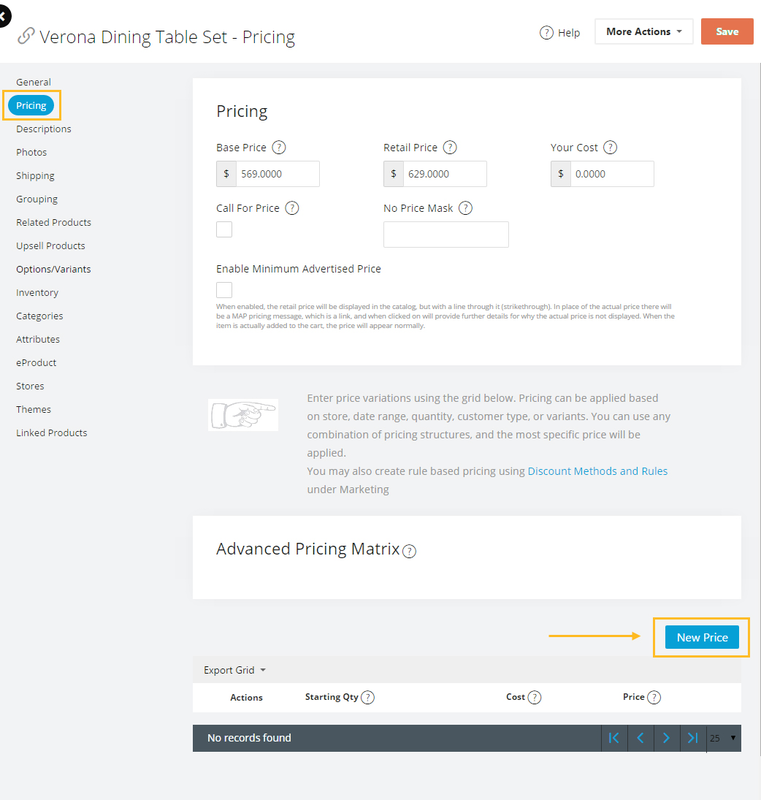 To define different pricing for different Storefronts, open the Product Editor for that Product, then click the Pricing Tab. From there, click on the "New Price" button, then define the store, and the pricing, then save. thank you for this helpful instruction. The only question I have is: Even if I have different prices for different stores, the 'base price' is always the same in all stores. How can I have different base prices in different stores? 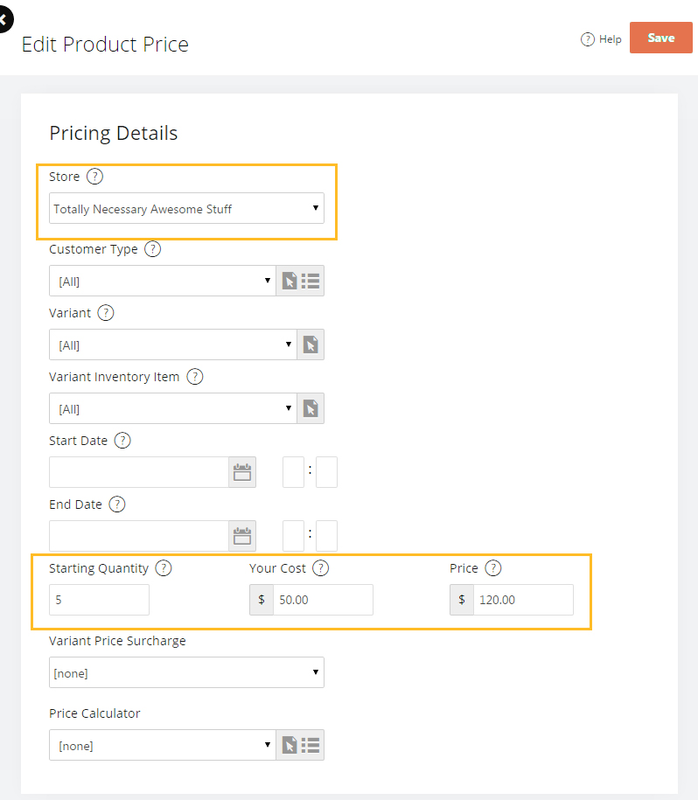 If I don't enter anything in the field 'base price', the product price is displayed as 'free' which isn't correct. Thank you for your help.